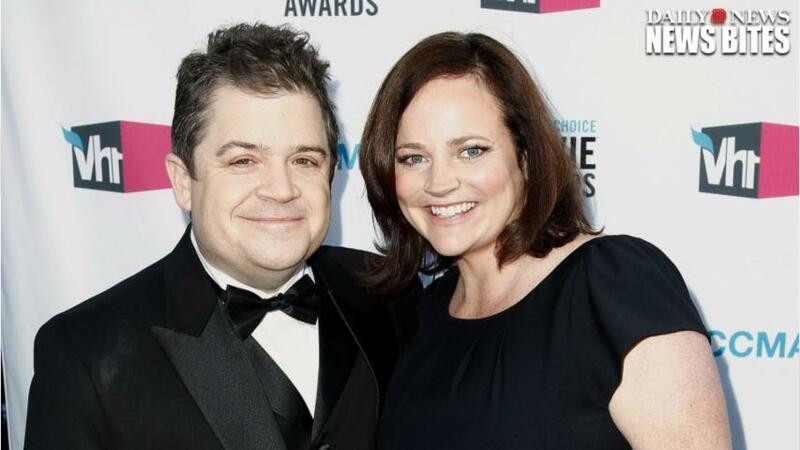 Michelle McNamara, a crime writer and wife of actor and comedian Patton Oswalt, died in her sleep on Thursday at the couple's home in Los Angeles, Oswalt's publicist confirms to ET. She was 46. The founder of the website True Crime Diary and its corresponding podcast, McNamara was a graduate of the University of Notre Dame and received a master's degree in creative writing from the University of Minnesota. She is survived by Oswalt and the couple's 7-year-old daughter, Alice. Fans and friends of the couple, as well as several of Oswalt's co-stars on shows like Veep and Marvel's Agents of S.H.I.E.L.D., shared their condolences on Twitter. I love you @pattonoswalt. We all do.